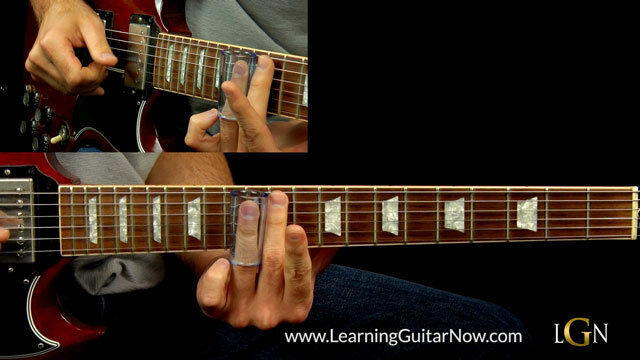 In this podcast I want to show you how to play a Derek Trucks slow blues lick played in the key of D. You can play this lick in standard tuning and open e tuning. 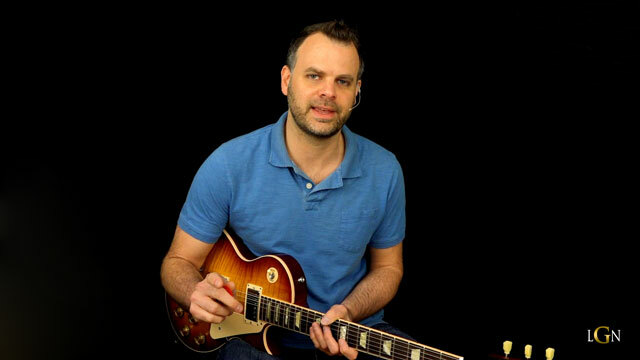 In this podcast I want to show you how to play a Gary Moore inspired Sky is Crying slow blues lick. 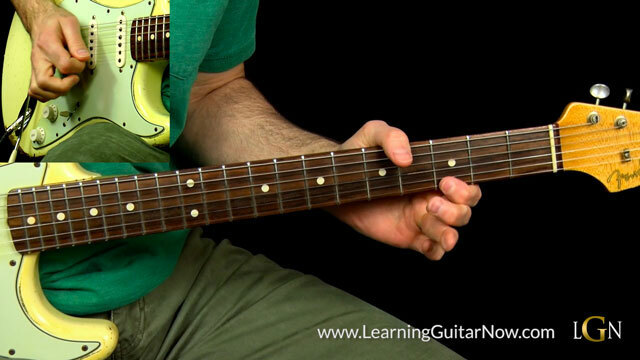 This lesson is in the key of C.
In this podcast I want to show you how to play a lick in the style of Peter Green’s Fool No More. This lesson is in the key of Em. 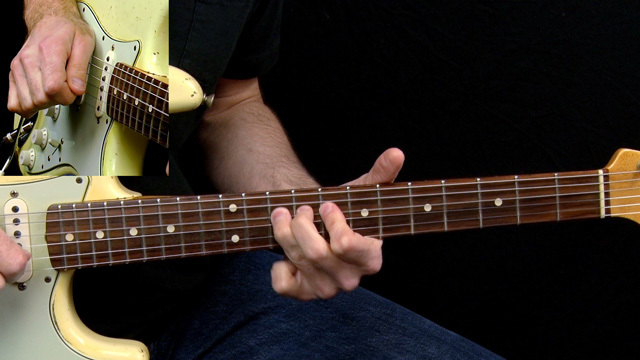 In this podcast I want to show you how to play a rhythmic solo in the key of E. This is a great solo to learn how to play with your fingers and also has a nice sense of rhythm that follows the chords in the 12 bar blues. 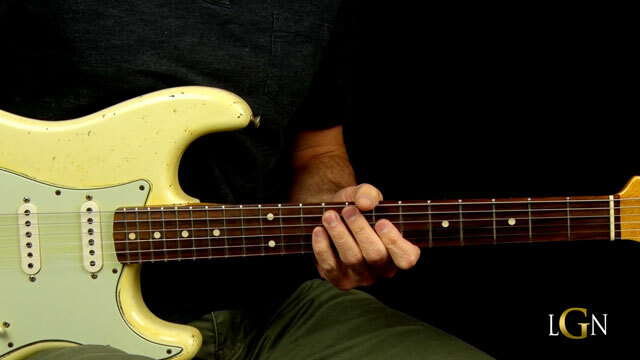 In this lesson I want to show you how to play a cool exercise that can be played over a funky blues. 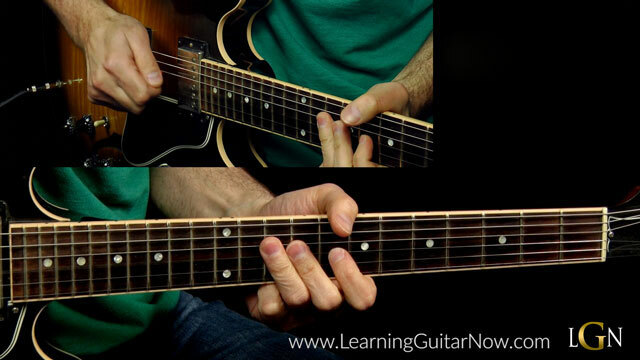 This lesson is in the key of C.
In this lesson I want to show you how to play a BB King inspired Slow Blues lick. 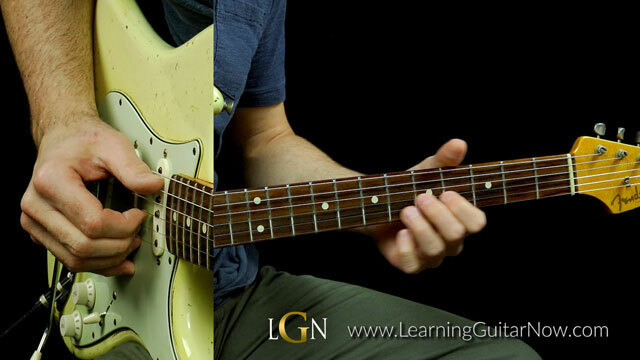 This lesson is in the key of C.
In this lesson I want to show you how to play a Johnny Winter Slow Blues lick similar to one he played on the tune Third Degree. 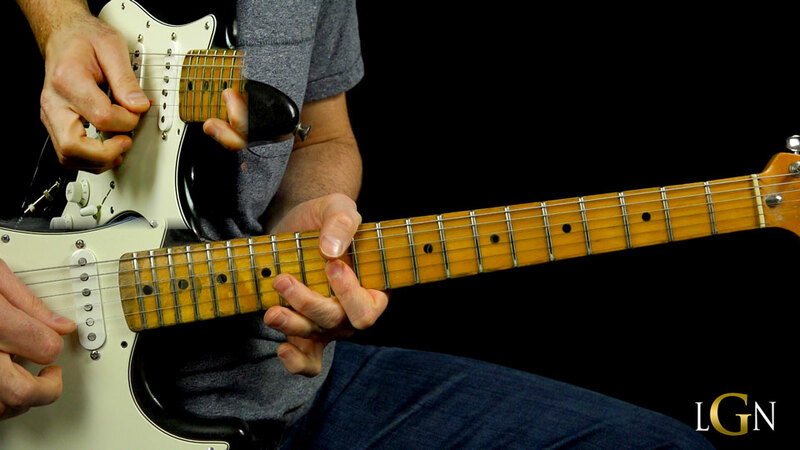 This lesson is in the key of G.
In this lesson I want to show you how to play a solo in the style of Jimi Hendrix that is in the vein of Bleeding Heart. This lesson is in the key of A. 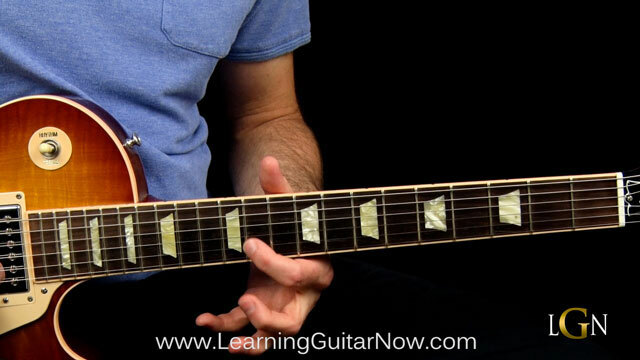 In this lesson I want to show you how to play a lick in the style of Johnny Lang. 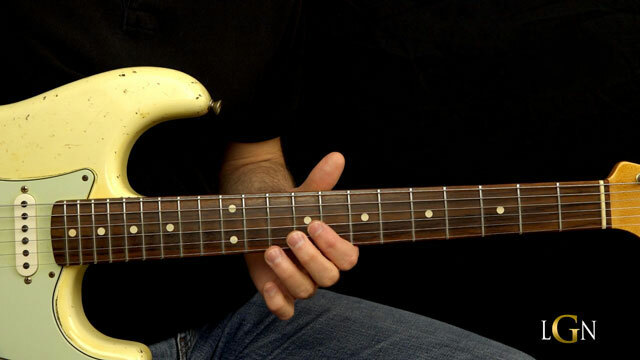 This lick is taken from a tune he recorded called Matchbox and has always been one of my favorites of his. 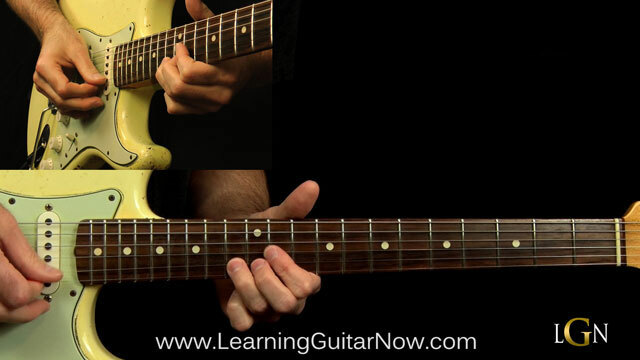 This lesson is in the key of D.
In this slide guitar lesson I want to show you how to play a mini Open E Tuning solo in the style Mr Banker by Lynyrd Skynyrd. 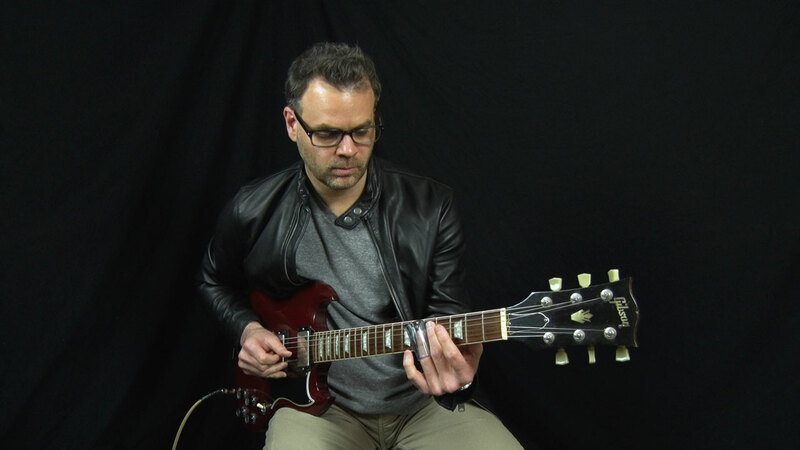 This lesson is in the key of E.
In this blues guitar lesson I want to show you how to play a lick in the style of Matt Schofield. This is lick is similar to something he played from the tune Don’t Know What I’d Do. The lick is in the key of A. 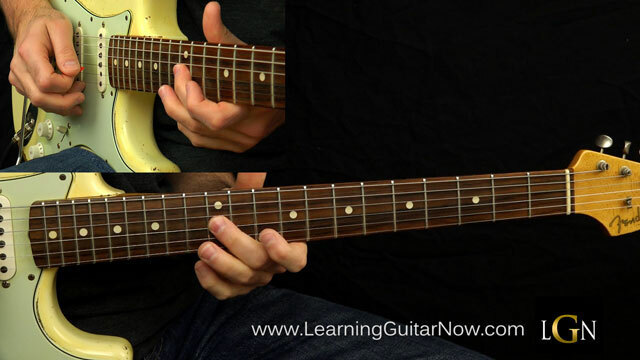 In this ZZ Top blues guitar lesson, I want to show you how to play a lick in the style of Billy gibbons. This is lick is similar to something he played from the tune Just Got Back From Baby’s. The lick is in the key of Cm. 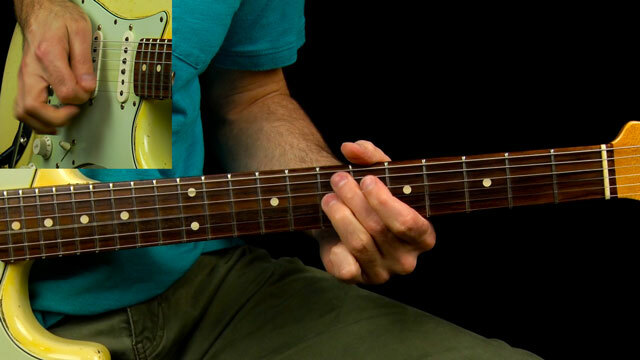 In this Podcast I want to show you how to play a lick in the style of some dude from Mobile Alabama. 🙂 This lesson is in the key of Cm. 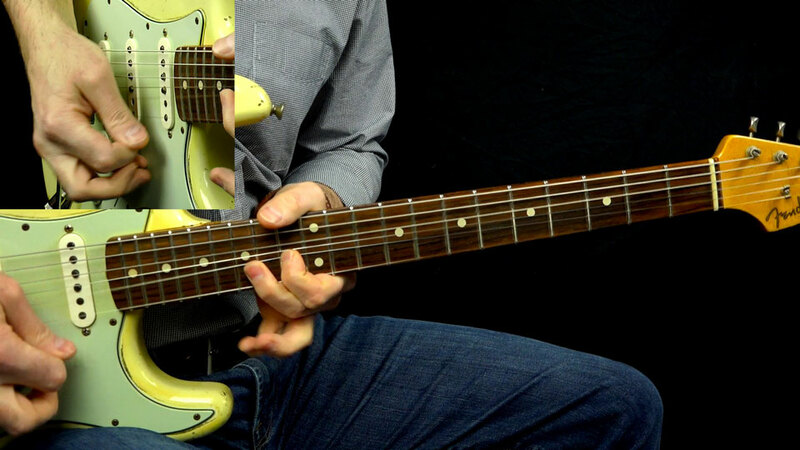 In Podcast 99 I want to show you how to play SRV Style Shuffle Lick. 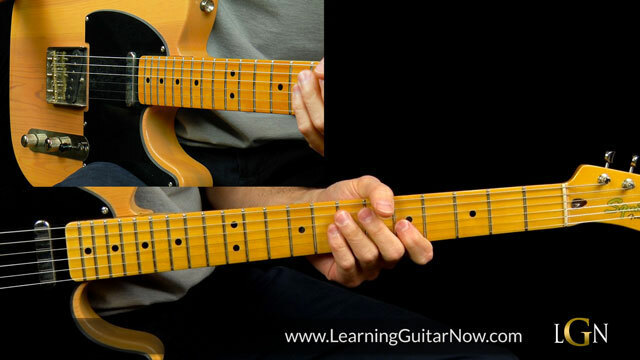 This lesson is in the key of C.
In this Podcast I want to show you how to play an Eric Clapton Style Lick. 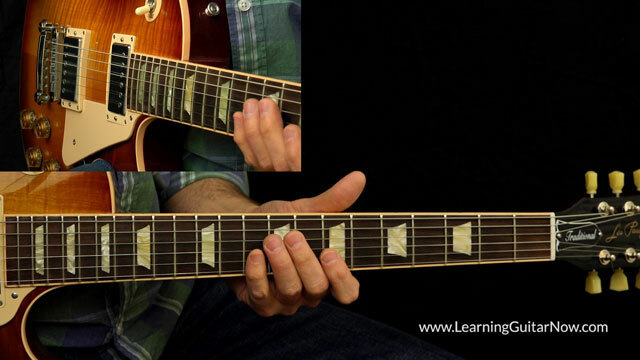 This lesson is in the key of Am. 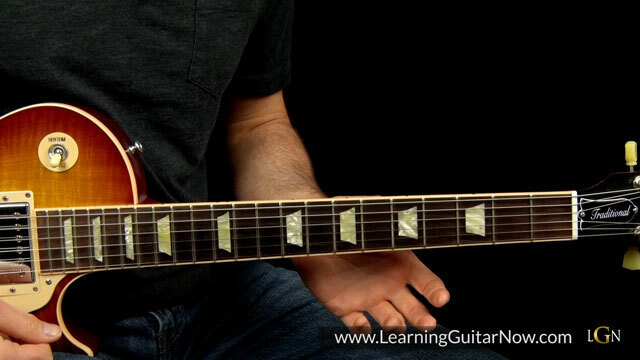 In this Podcast I want to show you how to play a Dickey Betts Statesboro Blues Style Lick. This lesson is in the key of D.